Our company is located in a strategic location just outside Lepe, surrounded by strawberry and other berries fields. These crops make Lepe a top village in horticultural business. 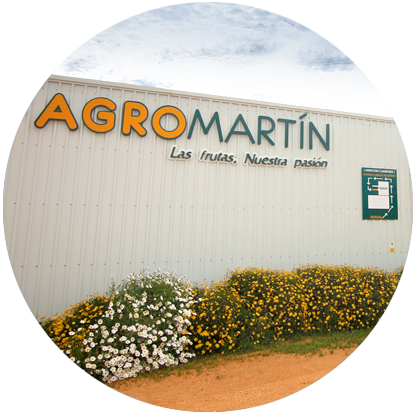 The production plant of Agromartín is located in Finca Vascogil, 117, out of the A-49 Highway. Once you take this exit, please, go right, and the entrance to the farm is about 50 meters far, again on your right.